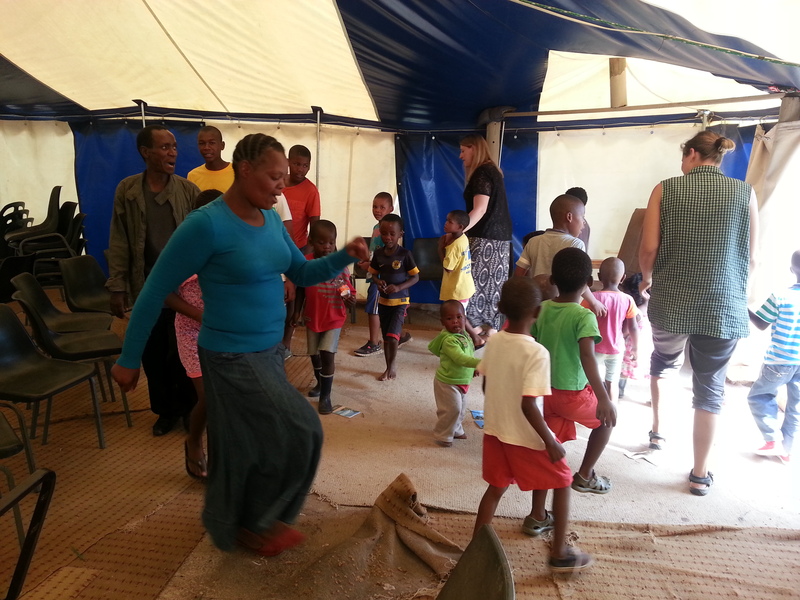 Children are often the key which opens the door to families in many villages and townships. 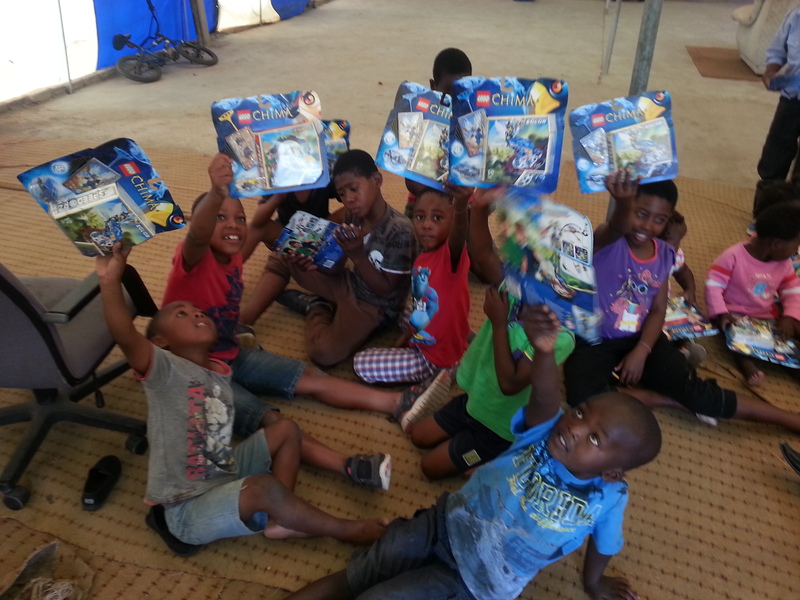 We have various programs and initiatives at local churches and communities to be a part of their youth development. In many instances the most important ministry is the basic needs (eg. : clothes, food). However, we go beyond that to building housing, providing water,schooling and intellectual developmental needs like educational toys, etc. It is easy to see a face light up, the difficult task we face is finding willing hearts and hands to help us do it.